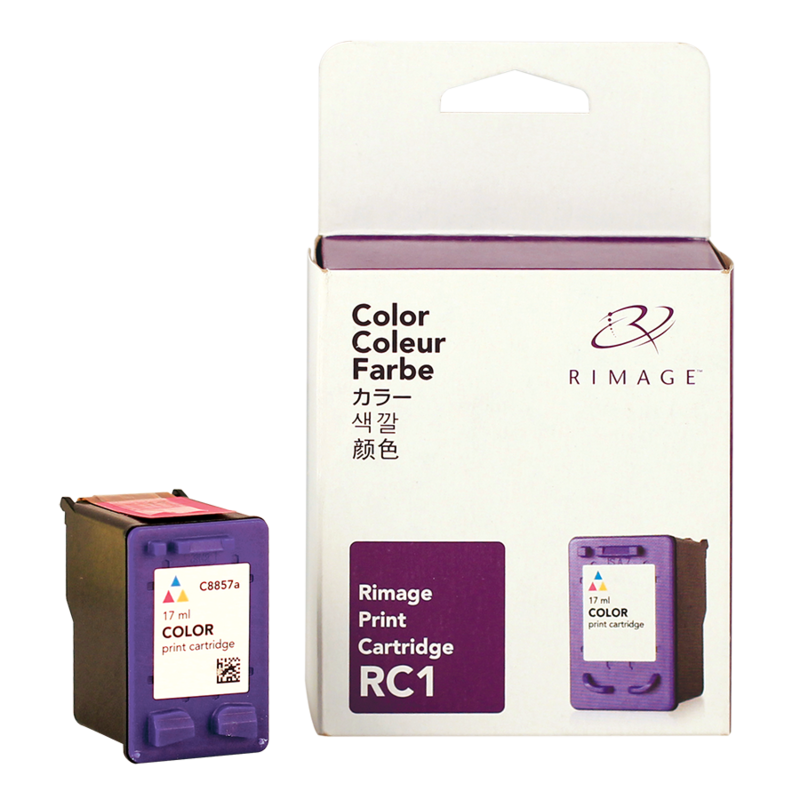 Full color RC1 CMY ink cartridge for use with the 2000i printer. 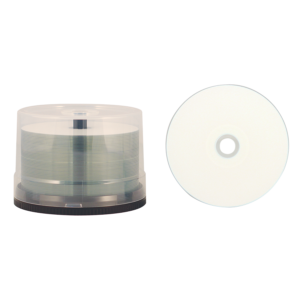 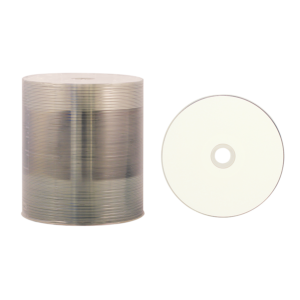 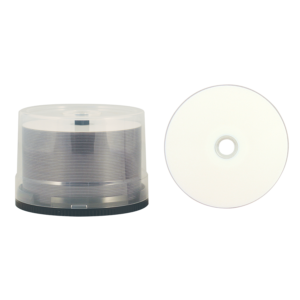 Average yield of 300 full surface disc labels per CMY cartridge. 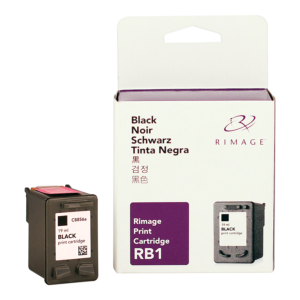 Requires the RB1 Black cartridge for proper function.